The Lead Manager is one of the most used areas of WorkflowMax for my business. In real life the phone rings with that potential incoming client. They want to tell you all about their business, their problem and what it is they would potentially like you to do for their business. I will normally have this conversation with the client, taking notes of what they have told me – often on the nearest notepad on my desk depending on where I am! 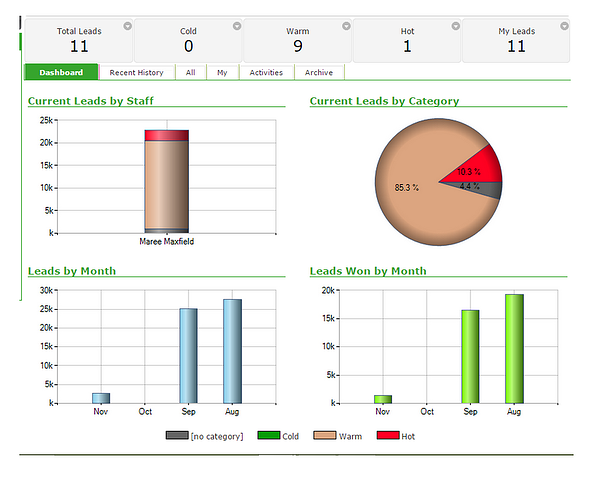 Immediately I will go and enter all of the relevant information into WorkflowMax Lead Manager.